The program starts in Maumere and ends in Labuan Bajo. The tour can be customized according to your wishes. Combination of this tour with other Indonesian islands is possible. Please send an enquiry. Beautiful island of Flores with the Kelimutu crater and three coloured lakes, traditional villages with megalith stones, the prehisoric Homo Floriensis and boat tours along tropical islands with white sandy beaches. 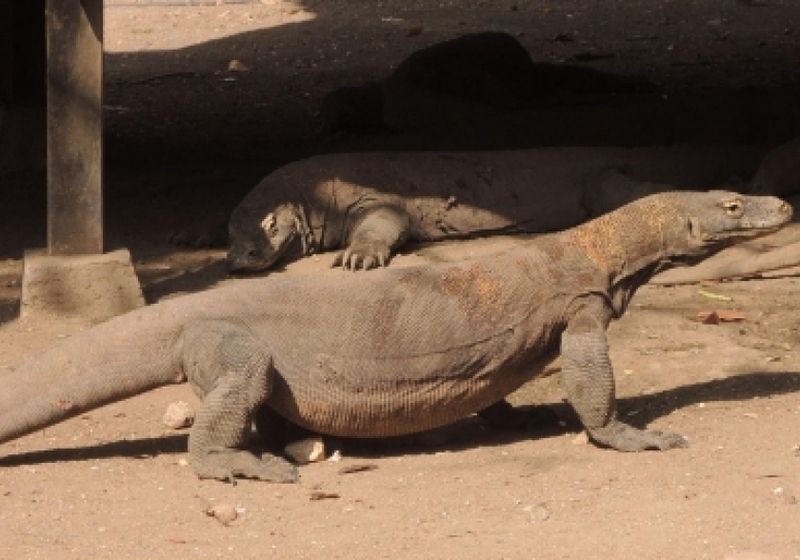 Bordering Flores are the Komodo and Rinca islands where you can see the Komodo dragon. En route to the airport visit Batu Cermin, the cave with stalactites and stalagmites. The price for the Flores – Komodo tour for 2 persons is US$ 1150.00 per person. We can tailor made the above tour according to your wishes.Please send us an inquiry.